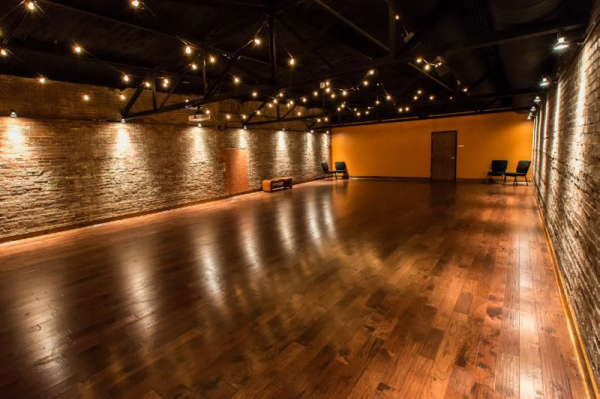 Available for your smallest group to your biggest party, we have the space to fit your needs. ​Have your next event with us! Conveniently located right outside of Nashville, Mt. Juliet and Murfreesboro. Have your event at this historical theatre today! 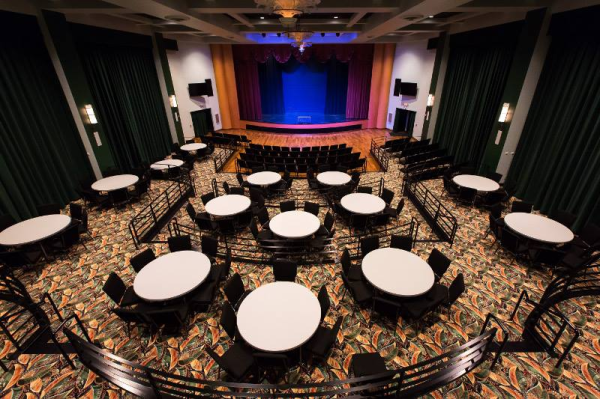 The Auditorium is the largest room styled with the Art Deco style of the 1950’s that is emblazoned in the Capitol’s soul. 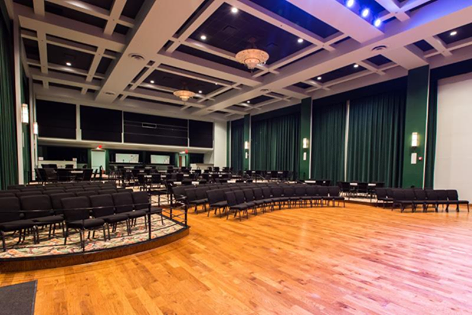 This grand room has a live performance stage, as well as a full movie screen and state of the art audio visual technologies. The Auditorium can seat up to 400 attendees. There are several seating arrangements available for you to choose from. The professional staff at the Capitol are willing to assist you in planning the perfect setup for your next event. Our Attic may be smaller in size but not in character. This space has a modern warehouse look and a warm inviting atmosphere that creates just the right ambiance for your more intimate gatherings. The Attic can hold up to 100 people and is equipped with its own stand-alone audio visual system. All of our rentals come with a custom floor plan set up before your rental starts, your name in lights on our marquee, a dedicated staff member to assist you with any venue needs during your event, and more! We also have event planning services, an audio and lighting tech, and more custom options available to make your event exactly the way you want! We are the perfect space for unique and classy events of all kinds!